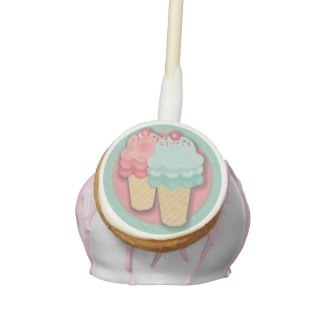 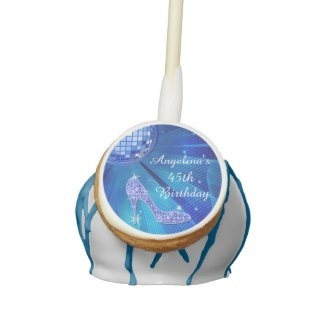 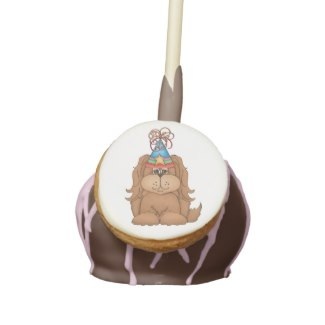 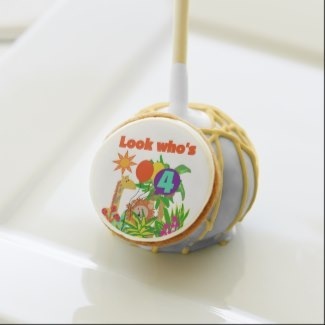 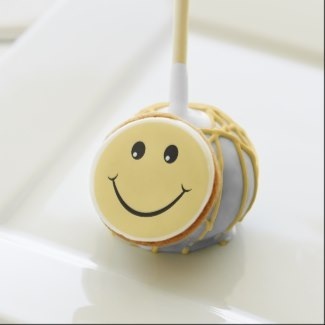 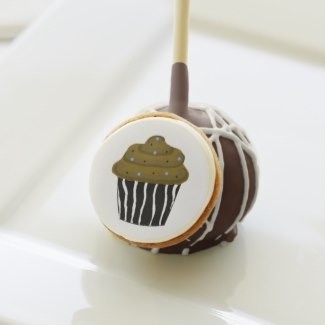 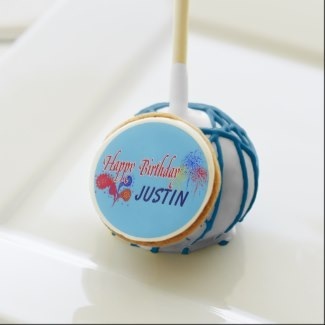 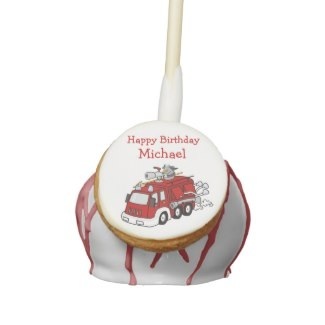 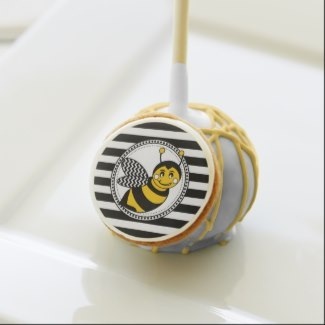 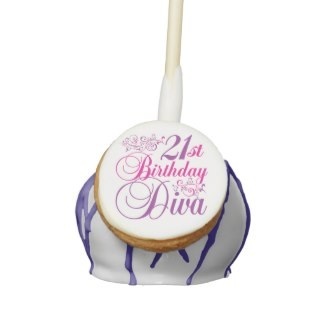 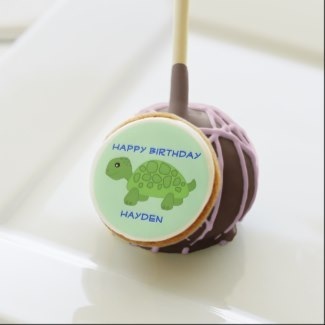 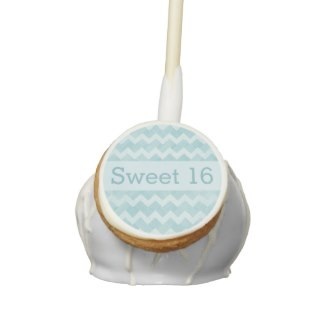 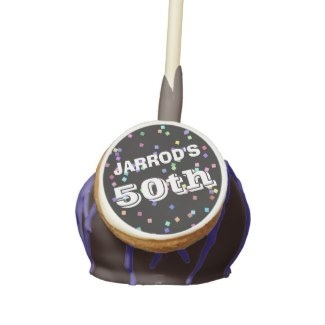 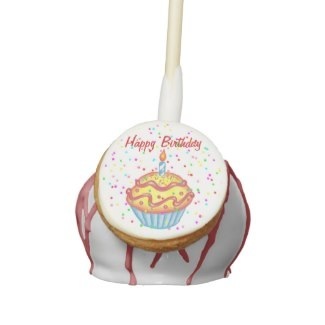 Cake pops are a fun treat to have at Birthday Parties or to give your guests as they leave your event! 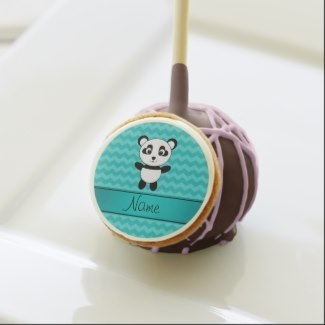 Lots of cute themes and designs. 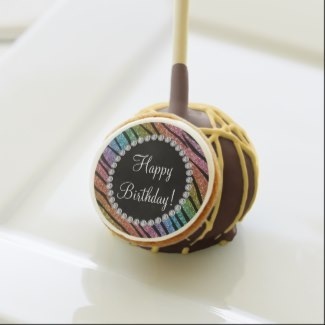 A variety of chocolate flavors and fillings to choose from.